The strength lies in mastering it! Often you meet App-Perfect teams; so perfect that they have all the statistics on their tips – how many iPhone Apps till date are successful and how the world is getting one iPhone app every hour and so on! Naxtre is different. We have no statistics to baffle you – rather Solutions that make more sense for you! We define our passion and precision for iOS with our superior result-driven Apps on this advanced platform where lies a huge potential for growth and revenue for you as well. All you need to do is trust us and we make sure to reciprocate with the best of our abilities and accomplishments. Developing an iOS App is no child’s play; that’s why you need Naxtre! The more user-friendly you make it, better and stronger will be the impact on your business. Steering the project with clarity in thought and innovative ideas. Bank upon us to understand the real iOS user for whom the app is getting designed. Naxtre and its experienced team deliver cutting edge mobile app solutions for iPhones and iPads. 200 iOS apps annually and still counting! 5 Technical things even you should know about iOS! 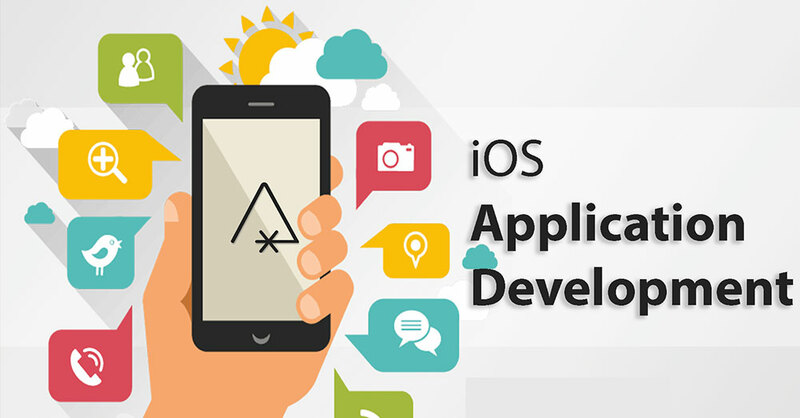 Websites may claim that you can learn to make iOS Apps on your own; you would be better off investing your time and resources elsewhere. Hire a team that has expert Objective-C and Xcode professionals in it. 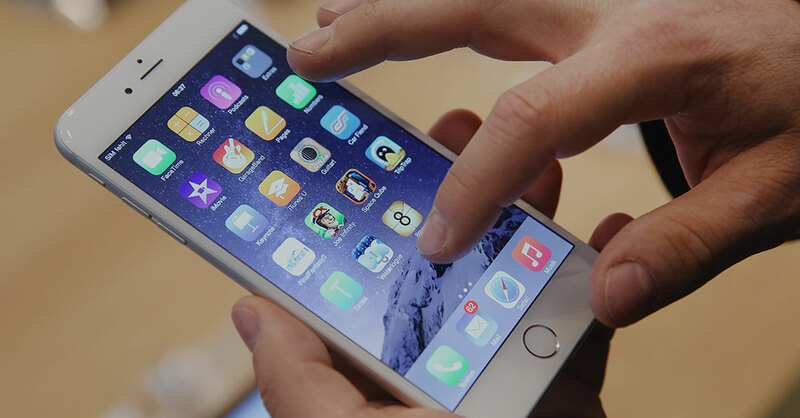 Apple follows a stringent policy before allowing any App on its Operating System. Do not forget to discuss the UPGRADE policy with your iOS App vendor. An iOS app to be successful requires a strong idea; hiring an innovative team is always better.